The SATs and the ACTs are often misunderstood. Yes, they are important. Yes, they are heavily taken into consideration by college admissions offices. But doing well on college entrance exams isn’t about intelligence or mastery of everything you’ve learned in K-12. It’s about learning how to take each test and reinforcing test prep skills that you will carry into college. Read below for a Test Prep Score’s list of common college entrance exam misconceptions. The people who write the ACTs and the SATs understand that every school has slightly different curriculums. Therefore, test makers try and write test questions that are fair to everyone, regardless of which school students plan on attending. 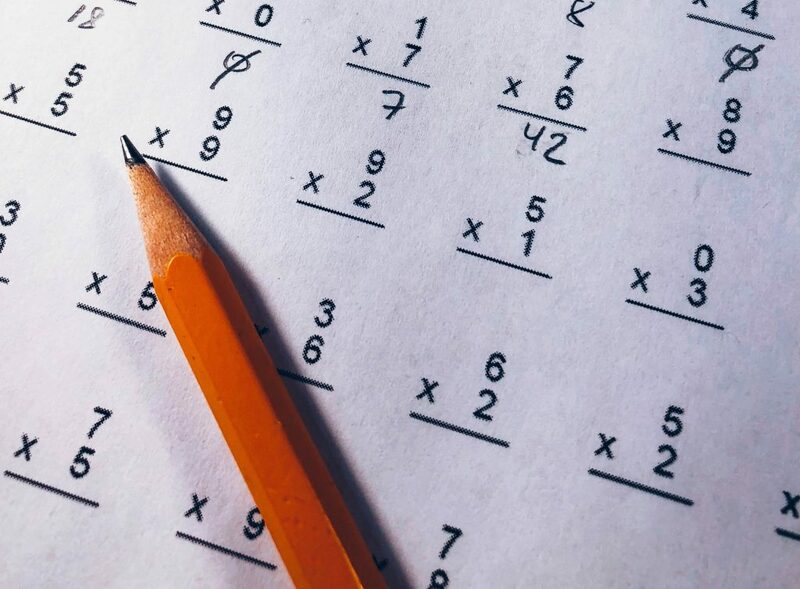 The trick to doing well on the SATs or ACTs is to understand that you’re being tested on your ability to take tests, as opposed to knowledge from your 10th grade pre-calc class. In a similar vein, the SATs and the ACTs aren’t about cramming facts into your head or memorizing formulas. Proper test prep for college entrance exams involves learning test-taking skills. It’s less like studying for a traditional test for, say, a math class, and more like lifting weights or learning an instrument. You have to commit to slowly and methodically honing test-taking techniques over time. 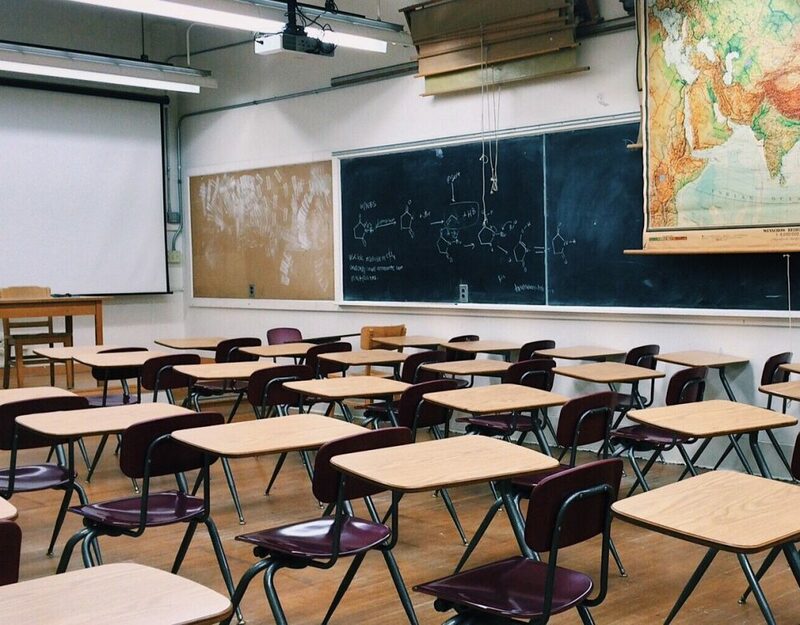 While many students feel that this is a logical approach to studying for college entrance exams, the truth is that SAT and ACT grading is fundamentally different than grading for normal tests that you take for your normal high school classes. All of the sections of both tests are averaged at the end – so it’s entirely possible to do poorly in one section and still do incredibly well overall. While you should certainly familiarize yourself with each section, focusing on your strengths and getting as many points there as you can is definitely the way to go. Although it seems like a good call to read first and answer after, the truth is that many of the questions on reading sections will refer back to specific lines from the text, i.e. “…in section 16, the author referred to…” etc. Read the questions first so that you have the questions in your head before you start reading. This will allow you to mentally highlight important information from the text as you read through it. You’ve probably seen your peers downing 5-hour energies, claiming that it gives them the mental edge they need. If you don’t regularly drink coffee, you shouldn’t start for the SATs and ACTs. A shot of caffeine right before taking the SATs may make you hyper and less capable of focusing. You’re also could crash during the exam, which could negatively impact your performance. Do not risk it. The SATs and ACTs are often misunderstood and feared by high school students. At Test Prep Score, we believe that part of the test prep process is to demystify and clarify what the SATs and ACTs are. With diligent hard work and effective strategizing, taking college entrance exams is like any other skill. The more you practice, the better you’ll perform. © 2018 Education Blog. All Rights Reserved.